Planning for your death is a necessary part of life. In the same way we purchase house insurance and life insurance, it is also important to speak to an estate planning lawyer about what happens to your estate, your assets and your debts after you have passed away. Planning ahead and establishing wills and trusts gives you peace of mind that you’ve preserved your wealth, protected your inheritances, and have provided for your loved ones financially after you’ve gone. 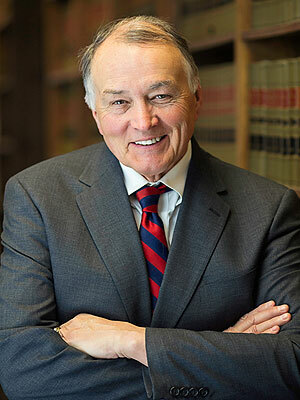 Our Minnesota estate planning lawyers works closely with every client to provide personalized plans that reflect each client’s unique situation to accomplish their estate planning goals quickly and economically. After the passing of a loved family member, emotions are high. You are probably feeling upset, lonely, exhausted and angry all at once. This is not the best time to bring out the will and bring finances onto the table, but this is how the law works. This is also why there are often disputes and problems surrounding wills, trusts and estates after the passing of a loved one. We know how difficult it can be to go through the emotional turmoil of dealing with the death of a loved one. We offer our support and compassion throughout the process and will ensure that your legal rights are protected and that you get what you are entitled to. To determine your legal rights and speak to a qualified Minnesota estate planning lawyer, contact Minnesota law firm Dudley and Smith, P.A. today at 651-291-1717. Legal Knowledge – Lawyer’s familiarity with the laws governing his/her specific area of practice(s). Analytical Capabilities – lawyer’s creativity to analyzing legal issues and applying technical knowledge. Communication Ability – Lawyer’s capability to communicate persuasively and credibly. 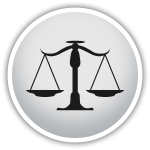 Legal Experience – Lawyer’s degree of experience in his/her specific area of practice(s). 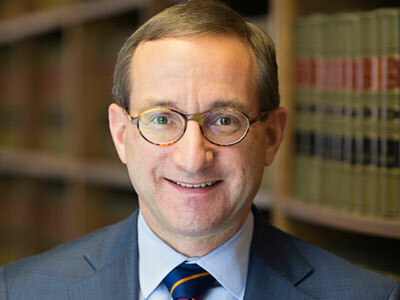 Steven C. Openheim: Mr. Opheim graduated from William Mitchell College of Law in 1985 after receiving his bachelor’s degree from the University of Minnesota in 1982. Born in Germany Steven moved to the US at an early age and still speaks some German. Outside of work, Mr. Opheim enjoys traveling, having visited several countries in Europe for many years. He is also an avid stamp collector and a member of the University of Minnesota Band Alumni. Steven likes to involve himself in community projects. He is the long time scoutmaster of a local Boy Scout troop and is an Eagle Scout. He believes his highest priority is to serve his client’s interests. 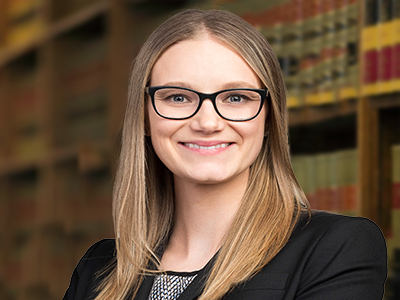 Anne C. Longfellow: Anne is an Attorney at Dudley and Smith practicing in the areas of estate planning, business formation, real estate transactions, and general civil litigation. Where Must a Probate Take Place?